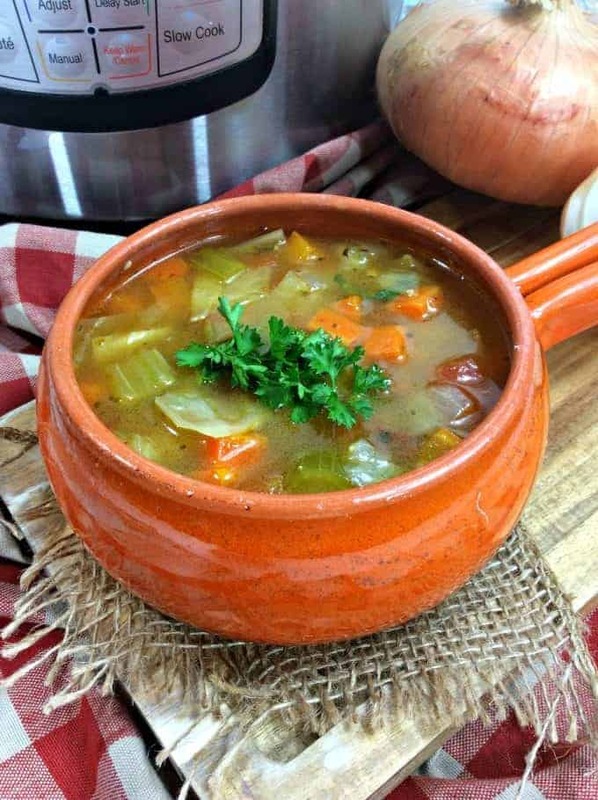 Cabbage Soup, with all its healthy ingredients, has also been known as a great detox. You all remember the cabbage soup diet, right? 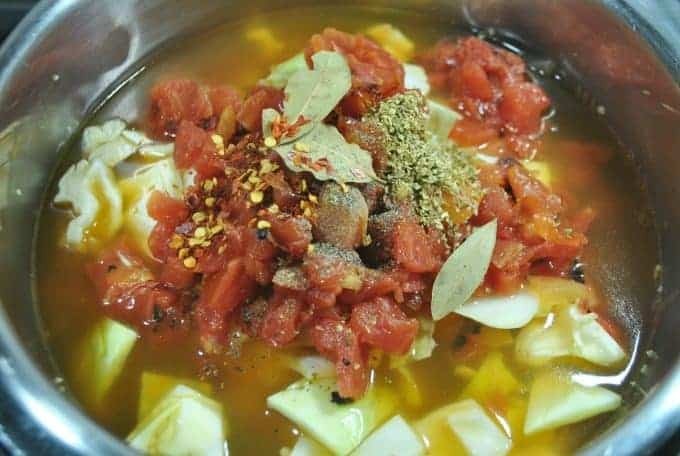 Well, this easy Instant Pot Cabbage Soup recipe you can have it ready in minutes. Our Instant Pot Cabbage Soup Recipe will start off your New Year right on track. 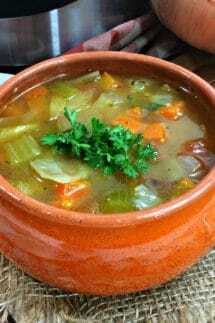 It is a great vegetarian soup or vegan soup and it is perfect if you are working on a detox or New Years diet. By making your soup in the pressure cooker or Instant Pot, you will save a ton of time too! I got my instant pot last year and have been totally obsessed with it. 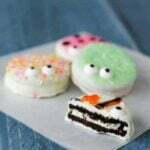 We have made everything from soups to dinners, to desserts and even breakfast!! We have a ton of ideas in our Best Instant Pot Recipes round-up – check them out! 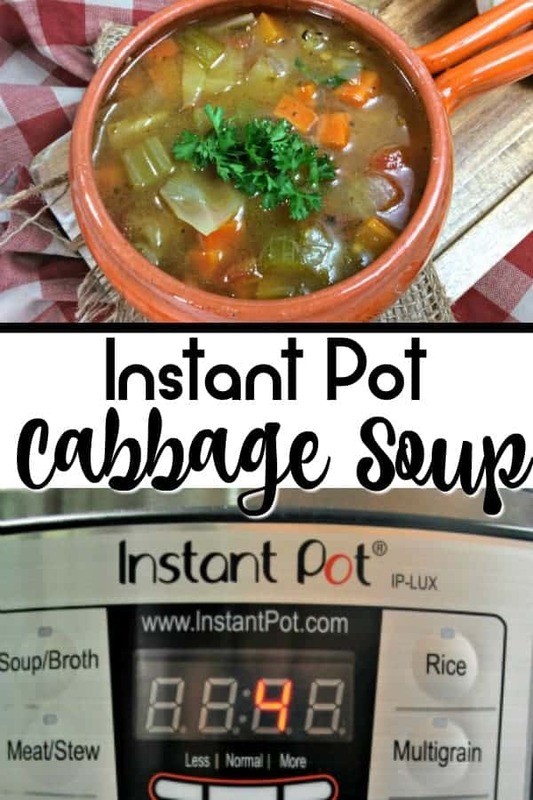 Well, the easiest way to make cabbage soup, or any soup really, is in the instant pot! 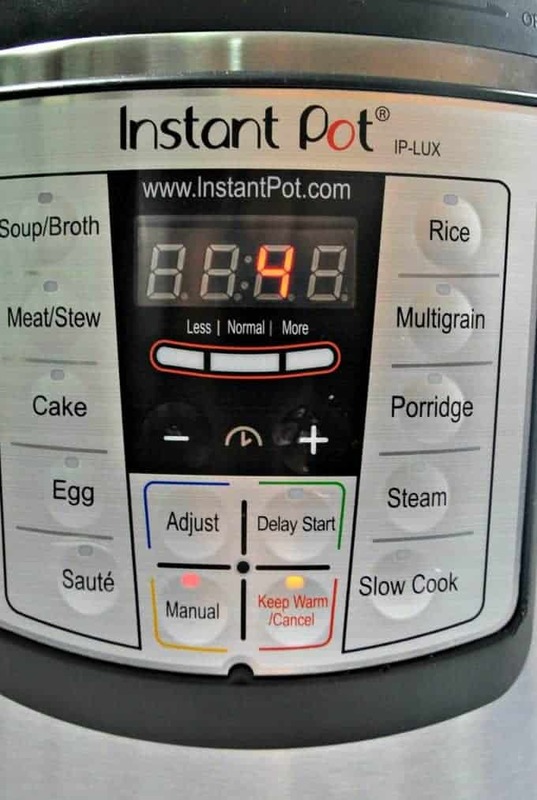 The Instant Pot is perfect for making soups, especially those that can take a long time and you just don’t want to wait. Cabbage soup is a great example. Cabbage soup can take, at a minimum, an hour to make on the stove top. It takes a good amount of time to get the cabbage soft and tender. But in the Instant Pot, that is not the case. Our Instant Pot Cabbage Soup recipe takes about 20 minutes total. 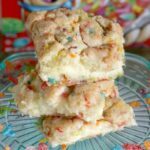 Minimum carbs and zero guilt! Advocates of the cabbage soup diet claim that cabbage soup is a good way to lose a couple of quick pounds. That may have to do with the fact of the small number of calories in cabbage soup and the loss of water weight from the diet. Read more about the cabbage soup diet here. If you have never cut a cabbage before, it may be intimidating, but don’t let it be! Here is a great How to cut cabbage video from Cookus Interruptus, which will walk you through it. The only suggestion is to cut your cabbage in larger chunks. You don’t necessarily want to shred it up for soup. Brassica vegetables like kale, Brussels sprouts, broccoli, cauliflower, and cabbage are known as superfoods Cabbage, in particular, is an excellent source of fiber. It is also a great antioxidant, which is why it is a go-to for a detox diet. In addition, cabbage is also said to help lower cholesterol and contains glucosinolates that have anti-carcinogenic properties. 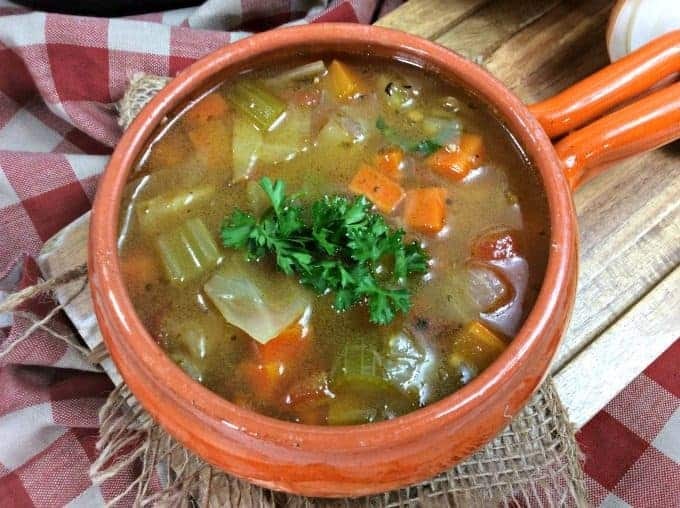 Overall, you cannot go wrong with more cabbage in your diet and this Cabbage Soup Recipe is a delicious way to work it in! How long can you keep cabbage soup in the refrigerator? If you keep your cabbage soup in an airtight container, you can store it in the refrigerator for about 3-4 days. If you are looking to extend the life of your soup longer, you will want to put it in smaller batches and freeze it. First, you want to cut all your vegetables and set aside. Set your Instant Pot on saute mode and pour in the olive oil, diced onion, carrots, and celery and mix until combined. Saute for a few minutes or until the vegetables become soft about 5 minutes. Stir in the minced garlic, cabbage, green pepper, tomatoes, broth, and the spices.